We consider our customers part of our family. 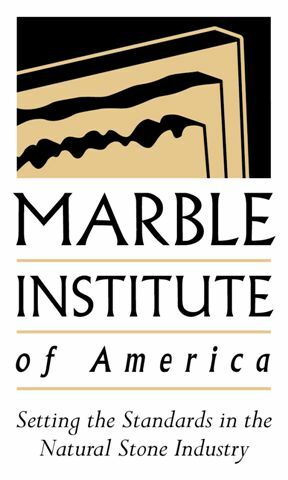 Staff members and clients work together creating imaginative designs that transform marble, granite and onyx into works of architectural beauty and distinction. We create shop drawings of the finished products with precise measurements. Next we proceed with digital templates and cut sheets that are fed into a computerized processing system that utilizes the newest 3D technology for precision cutting. Our customers can monitor their jobs from start to finish. They can see the schedule via email and even view video of their project while it’s being fabricated. In this way they can share with family and friends how their new project was made. Whether it’s a beautiful outdoor patio made of granite, a kitchen countertop, a staircase, a custom sculpture or a marble floor in a hotel lobby, Antony Architectural Stone approaches each project as if it were a work of art! Thank you for the opportunity to bring Natural Stone to your home, Mother Nature’s original green building material.